1. The platform detection device regulates the knife pressure automatically, enabling a level platform and perfect cutting. 2. With computerized control, the depth of cutting and creasing can be adjusted precisely according to the need of box designer and makers. 3. 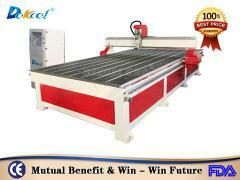 The high precision cnc oscillation knife cutter machine can induce draft separately and easily cuts small pieces. 4. 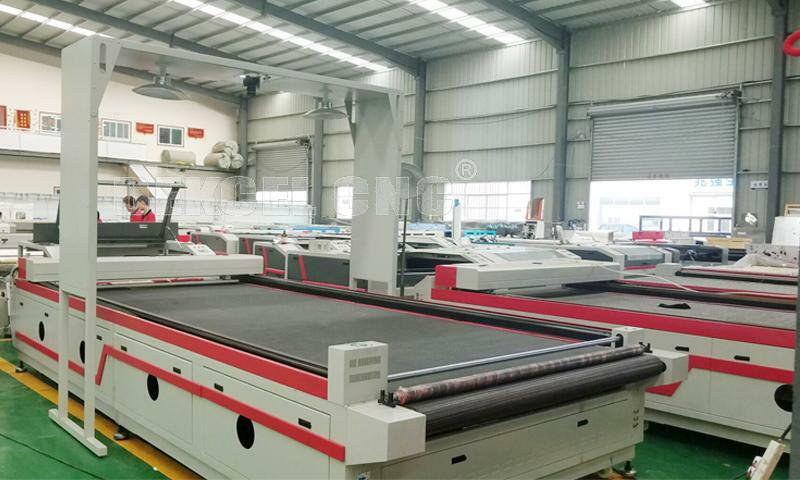 Cutting machine transmission system adopts imported linear guide rail, rack, synchronous belt, cutting precision to achieve zero error. 5. 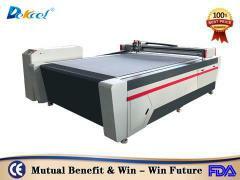 High efficiency oscillation knife cutter machine can be realized without making a high-cost knife model. 6. 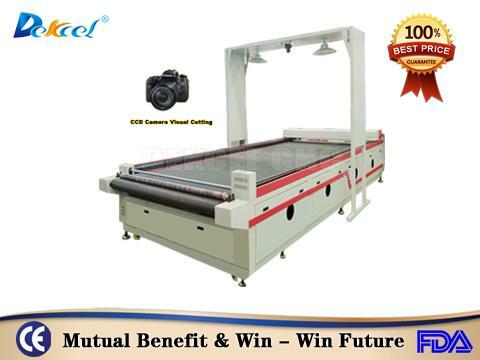 Personalized interactive function, to make better layout, cutting, rewinding at the same time, maximize efficiency of equipment. 7. Any CAD software can be connected. 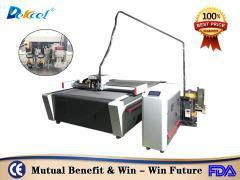 It is widely used for plotting and cutting for the industries and sectors like garment, shoe making, cases, handbags, laser cutter molds plotting, lighting fixtures, advertising gifts, self-adhesive and color box packing. 8. Cutting by knife, no pollution gases. 5. Fast and convenient tools changing. 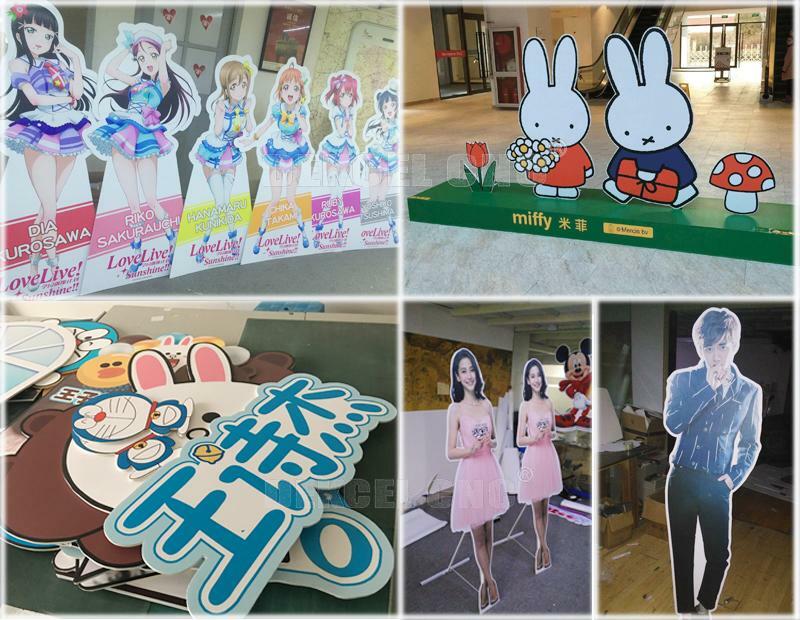 Cut fabric, leather, cardboard, plastic, paper, rubber, EVA foam, and it can cut many types of foam, such as closed cell foam, rubber foam, foamex, foam core, KT board, EPE foam, polyethylene foam, PE foam, PVC foam, etc. It's widely used for packaging protection, advertising display, termal insulation, model & mock up making, puzzle and pattern cutting, etc. 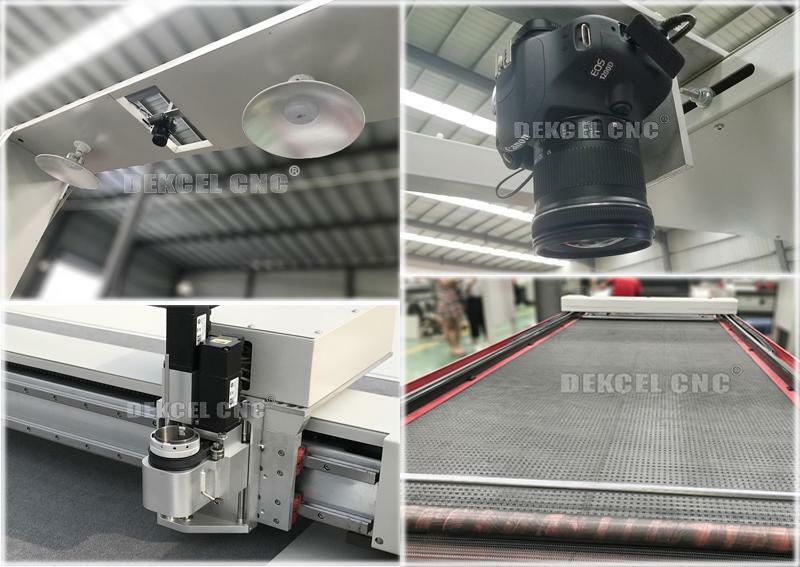 So if you are interested in our cheap price cnc oscillation knife cutter machine, or have any question about the oscillation knife cutter cnc machine, please contcat Jinan Dekcel Cnc Equipment Company. We are support service 24 hpurs online.